Are you the unfaithful person and in need of advice and direction? If you are the unfaithful spouse and you are reading this, then we can only assume that your affair has ended and you have at least a moderate desire to fix the wrong you’ve done and work to repair your marriage. This is a very important step and one that should not be taken lightly. Usually, you are the one who is in the way of your spouse’s recovery. 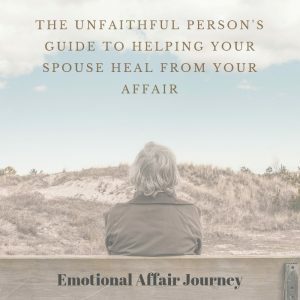 If you are a betrayed spouse (Since about 85% of our readers are), this page is written for the unfaithful. However, that doesn’t mean you have to leave! There might be some important information that you can use to either pass along to your unfaithful partner or use to get into the mind of a cheater - so to speak. 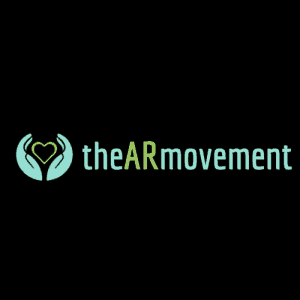 During the 9 years or so since we started this site, we have noticed hundreds - if not thousands of betrayed spouses who are stuck in their recovery and in their healing. This feeling of being stuck might happen several months or even years after the discovery of the affair. Linda was at the same crossroad at one point not too long ago. 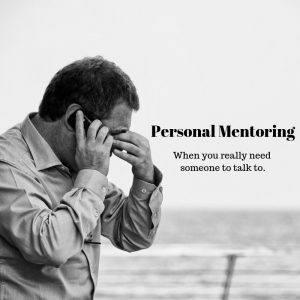 In a nutshell, the most prevalent underlying reason for this feeling of being stuck is the lack of consistent help and effort from the cheater to do the things that the betrayed spouse needs them to do in order for them to be able to recover and heal. It seems like such an easy thing to do, but for some reason the cheater either refuses to give the betrayed spouse what it is they’re most longing for or they simply just don’t know what it is they need to be doing on a consistent basis. Relationships are like a dance, with each person’s movements somewhat dependent on the other person’s. Therefore, it will be absolutely necessary for you to examine your own feelings and behavior as much - if not more - as that of your spouse. It's imperative that you educate yourself about affairs, affair dynamics and relationships. Though most of our site tends to be geared towards the victim of infidelity, there are a lot of articles that are geared toward the unfaithful as well. Many of the posts and comments reflect the thoughts and emotions of betrayed spouses. If an unfaithful person were to read them it would be a very eye-opening and sobering experience. But there are also many articles where Doug writes about his thoughts and experiences over the years since his affair. Any unfaithful spouse could learn and follow his direction as they try to recover and mend their relationship. This program delves into the 24 'tasks' that the cheater must complete in order for him/her to transform him or herself from betrayer to healer. Additionally, the program offers many other materials to help guide the unfaithful spouse towards a better understanding of what it takes to heal and recover. Click here to browse our blog for additional helpful articles, advice and community interaction. Click here to view our full archives. You’ll find over 1100 posts to choose from!